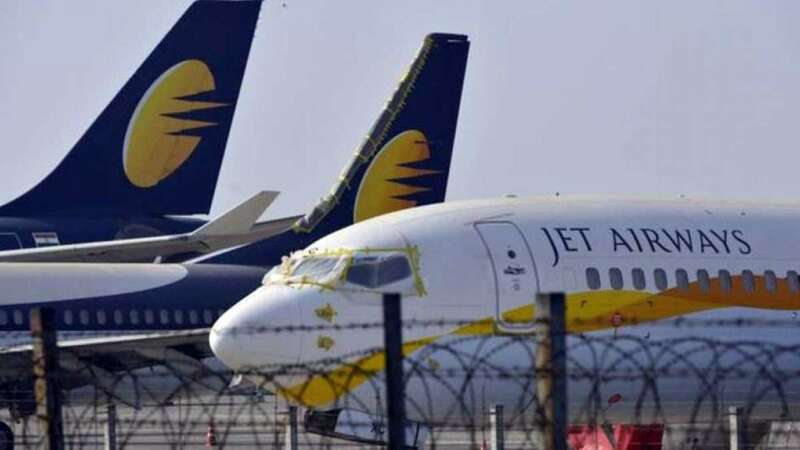 New Delhi : The suspension on operation of Jet Airways international flights has been extended till April 18 this year, the company said in a communication to the employees. The airline, which is in a debt of $1.2 billion, is waiting to receive a stop-gap loan of about $217 million from its lenders as part of a rescue deal agreed in late March. The matter will be discussed by the management in a meeting scheduled for Tuesday; they will also discuss the further steps from this situation. The lenders, led by the State Bank of India, want a new investor who can buy upto 75 per cent of the stakes. They have also received Expression of interest from the six companies, but it is not clear if the offer made accomplishes the demand or who will win the bid.